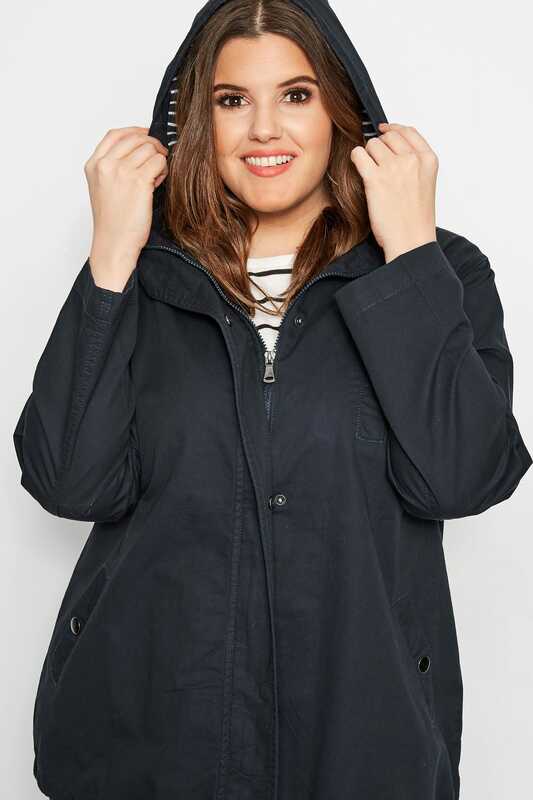 An all-year round essential, this twill parka coat will become a staple in your wardrobe. 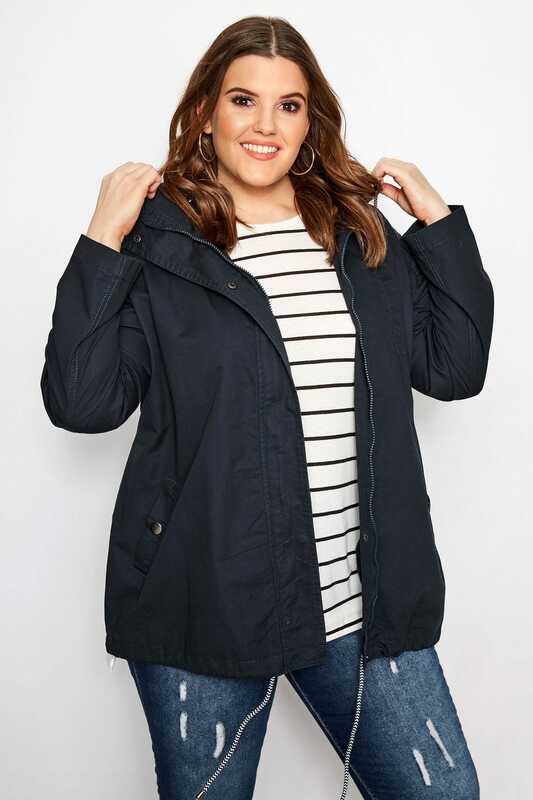 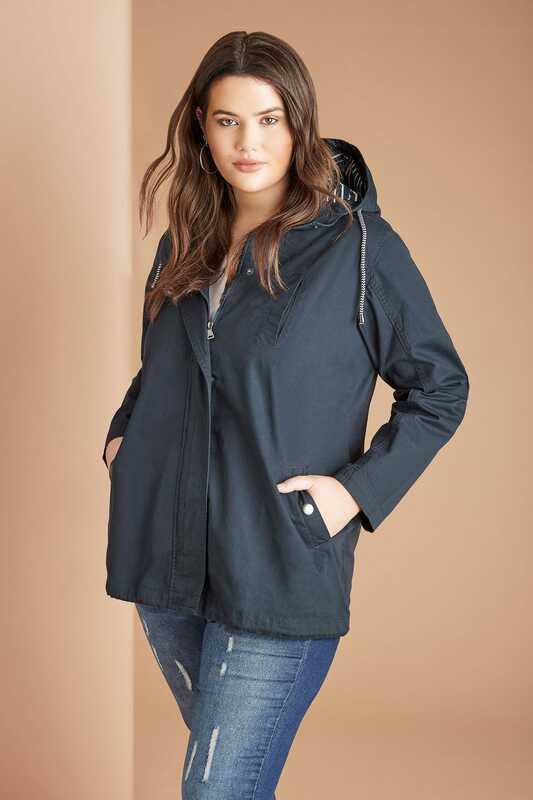 Designed with a striped cotton lining to keep your look both on-trend and snug, it also features two side pockets, popper and zip fastenings and a corded hood. 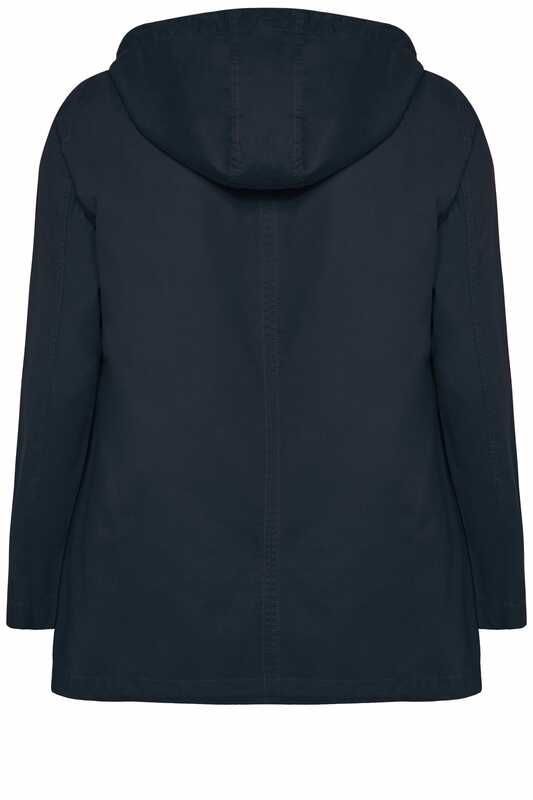 The perfect throw-on-and-go, simply team with denim and trainers for a weekend-ready look. 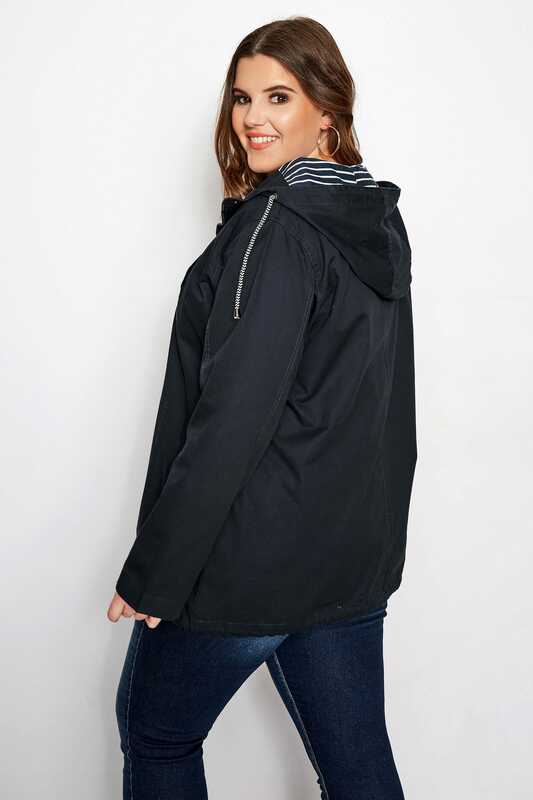 Lightweight and versatile, take it anywhere from a trip to the shops to a wild outdoor pursuit.